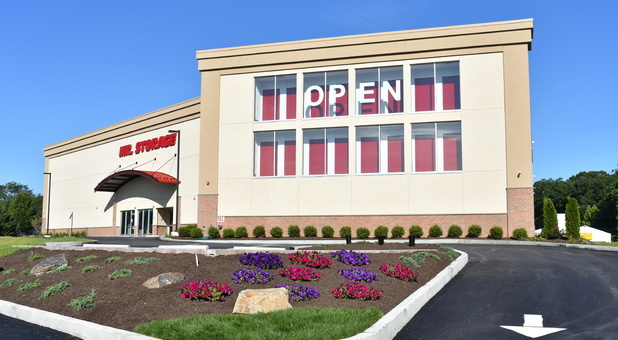 FIND A Self STORAGE unit NEAR YOU! 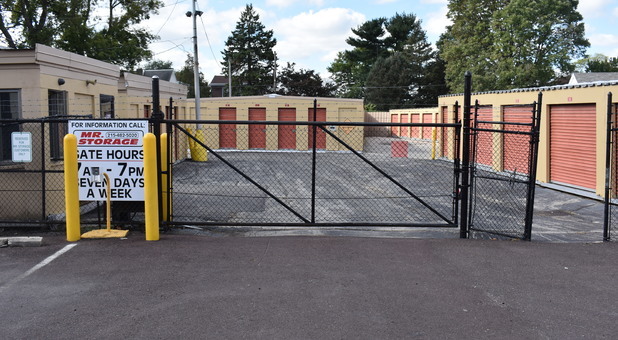 Whether you live in Havertown, Manayunk, Roxborough, South Philadelphia, Olney, Mayfair, Norristown or one of the many surrounding communities, one of our professional storage facilities is sure to exceed your expectations. We offer a free pick up service on select units 5x10 or larger at select locations. Find the location nearest you in the Philadelphia area today. Mr. 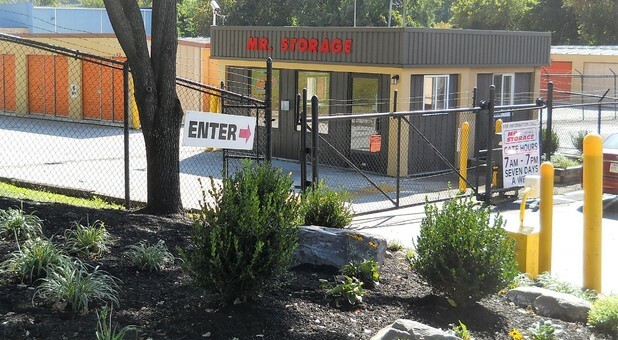 Storage has been in the Philadelphia self storage business for more than 30 years. We know what our customers need and how to make the moving and storage process a hassle-free experience. Read on to learn more about our locations and amenities! We’ll help you at every step along the way, from finding the right size storage unit to renting a truck to stocking up on the packing supplies you need to keeping your belongings protected throughout your move. We’re dedicated to ensuring a pleasant storage experience, whether you’re a college student, business owner, or growing family. 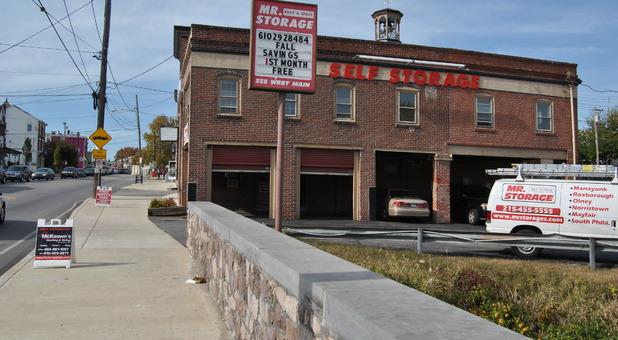 Whether you’re located near Main Street in Norristown or near Ridge Avenue, Front Street, 6th Street, or Frankford Avenue in Philadelphia, we have a storage facility mere minutes away. We’re proud to serve the many communities located in the Philadelphia metro area, including Tacony, Holmesburg, Frankford, Rhawnhurst, King of Prussia, Bridgeport, Jeffersonville, Trooper, Germantown, Logan, Juniata, Gladwyne, Roxborough, Mt. Airy, Ardmore, Fairmount, East Falls, and many more! Too often people find that they can’t get everything out of their storage experience. Sometimes the prices are low but the security is lacking, while other times, the location is convenient but the unit selection is limited. When you choose to rent a storage unit with the team at Mr. Storage, you truly reap all the benefits in one simple place. We provide affordable rates, a wide selection, enhanced security features, and a long list of amenities. Get started today!